The conference programme will offer many opportunities for both commercial and professional contact. 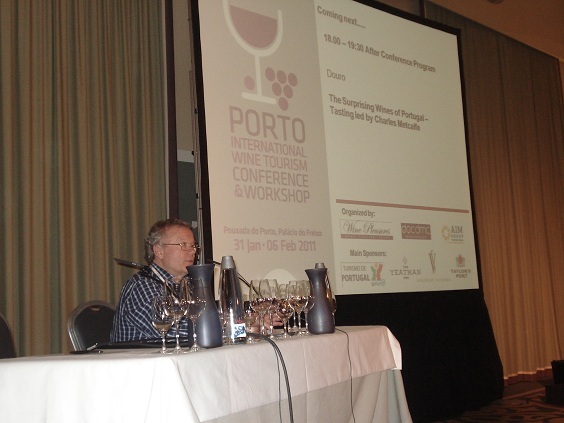 It involves a 2 day programme of over 30 talks, workshops, panel discussions and wine tastings and a 1 day Workshop for wine tourism experience providers to meet international tour operators and travel agents specialised in wine and culinary tourism. Download the Conference Preview of Speakers, talk titles and abstracts.